In medieval Britain, men and women throughout society possessed seals; many thousands of these survive in archives, museums and private collections. Most seals are small, and quite often they are damaged, but all reveal information about their owners, whether individuals or institutions, and offer glimpses into lives which might otherwise be lost. 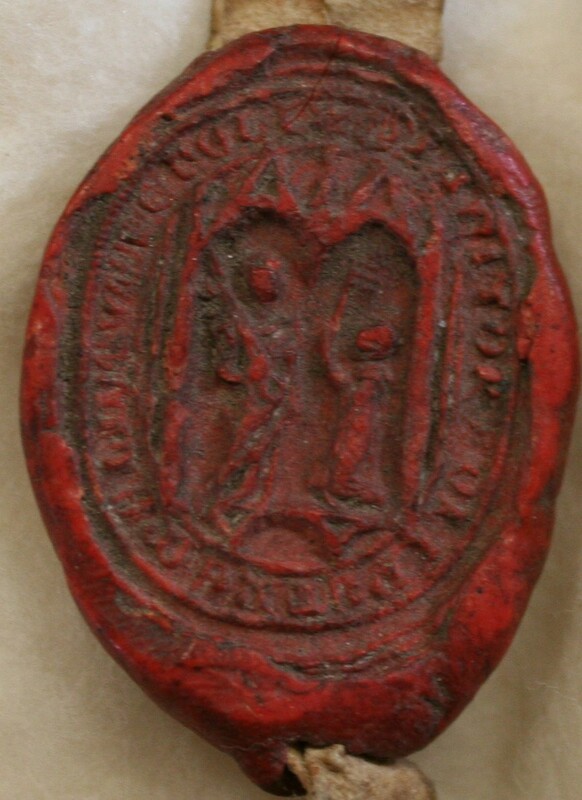 The Exploring Medieval Seals project, at Aberystwyth University, is funded by the Arts and Humanities Research Council. The project’s aim is not only to share advanced research and expertise with a variety of audiences, including teachers and schoolchildren, archivists and curators, heritage professionals and local historians, and in fact anyone with a keen interest in the Middle Ages, but to explore with interested parties the ways in which our research can help in developing new agendas in education, research and the presentation of the past to as wide a public as possible. Tell us your story for a chance to win £100! Have you discovered that your house was once the village shop? Or recently found a great aunt with an interesting life-story? Maybe you have donated some old photographs of local importance that you happened to come across whilst decluttering your attic? Or perhaps the research and guidance you received from staff has helped with your studies? 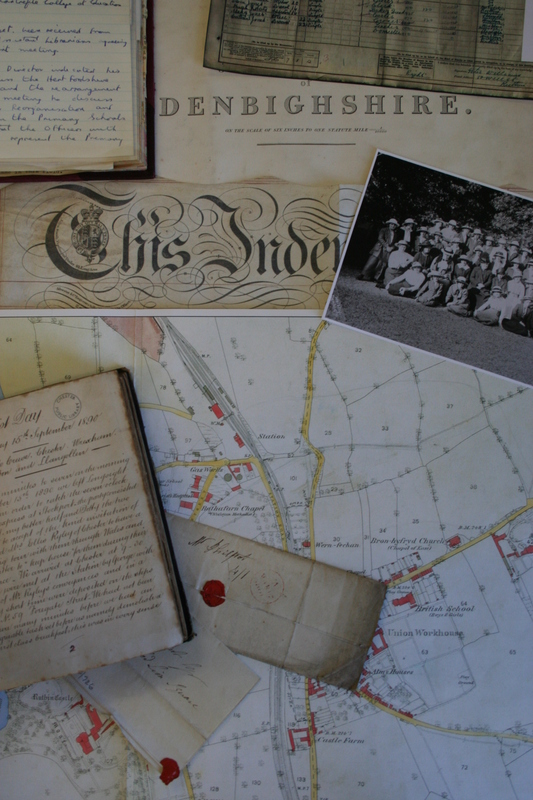 Whatever your story might be, Denbighshire Archive Service want to hear from you! 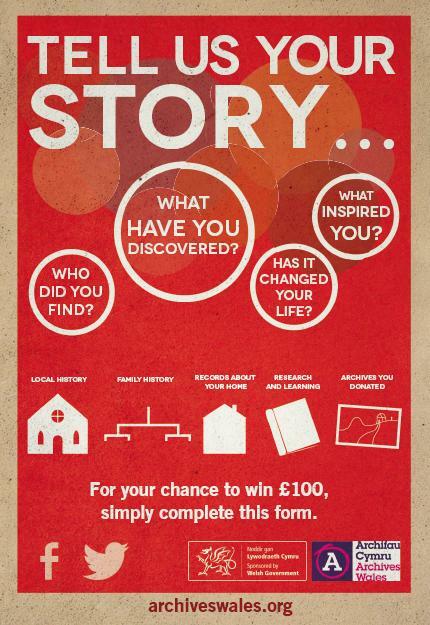 If you have used our service and discovered something that changed your life or have been inspired to find out more about your family or local history then this is your chance to win £100 simply by telling us your story. Some of the winning stories from across Wales will be brought to life in short films showcasing the variety of records, photographs and documents that can be accessed free of charge by your local archive service. For your chance to win £100 simply complete the entry form next time you visit our office. Alternatively, visit Archives Wales to download the form or find Archives Wales on Facebook and Twitter.